Some applications of residential heating and cooling systems commonly used in other countries have largely been foreign to Western Kentucky. This has changed a great deal in the past five years, or so. 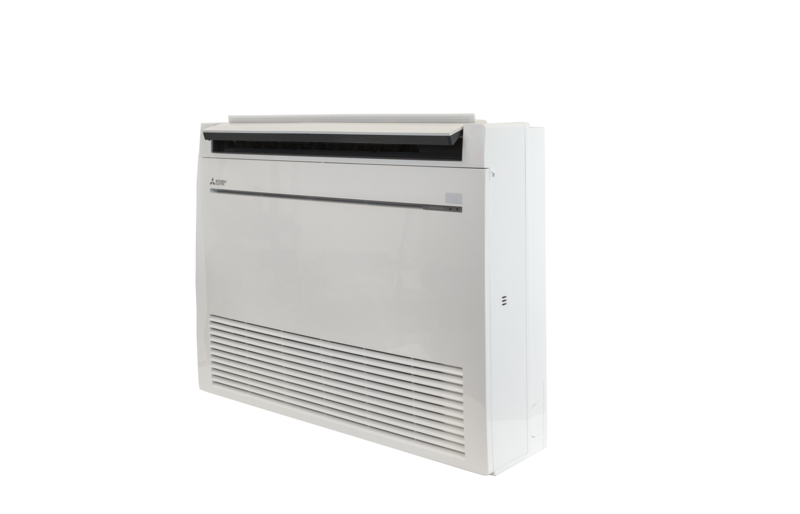 This is due to homeowners discovering the many advantages of ductless systems. Ductless HVAC systems, also known as split systems, multi-split systems or split-ductless systems, can make heating and cooling rooms throughout your house more efficient. These systems are quick and easy to install and often save homeowners money. 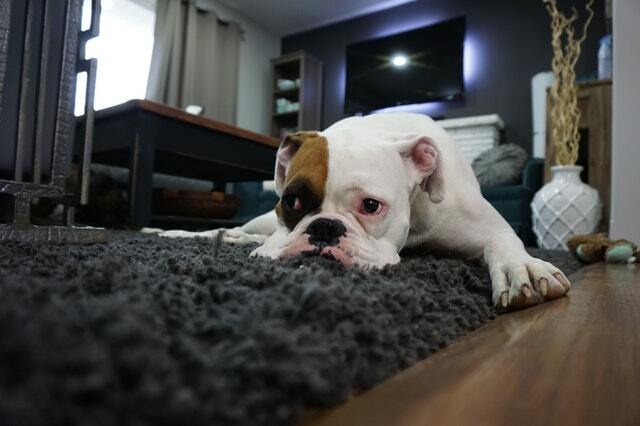 An additional benefit the units provide is improved air quality, as ductless cooling and heating systems provide multi-stage filtration that can help reduce dust, bacteria, pollen, allergens and other particulates in the air. These are just a few examples of heating and cooling solutions that ductless systems can provide. Several indoor options include ceiling units, wall units and floor units. 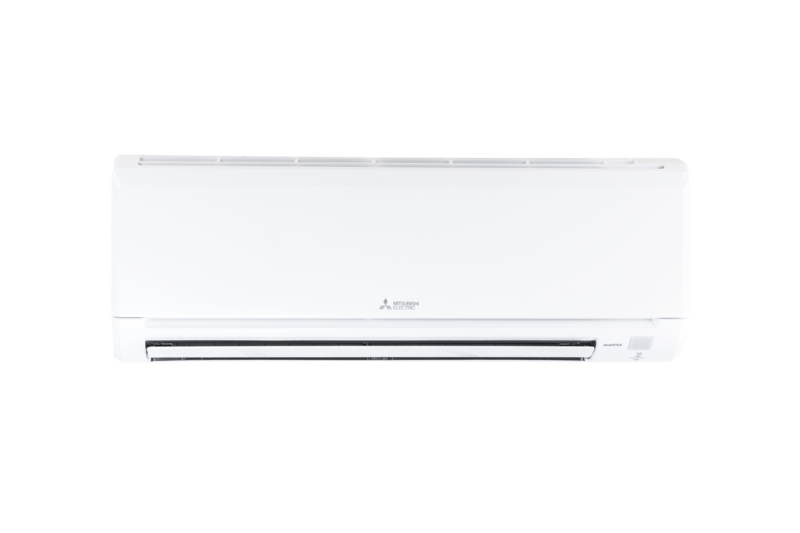 Mitsubishi Electric now provides energy-saving technology through a ducted air handler available to homeowners who wish to take advantage of the duct system already in place in their homes. These systems can provide clean and efficient comfort to a single room or to the entire house. Multi-zone units have also become very popular, as they can provide individual comfort to several rooms of a house by allowing homeowners to set a different temperature in each room. Now everyone is happy! 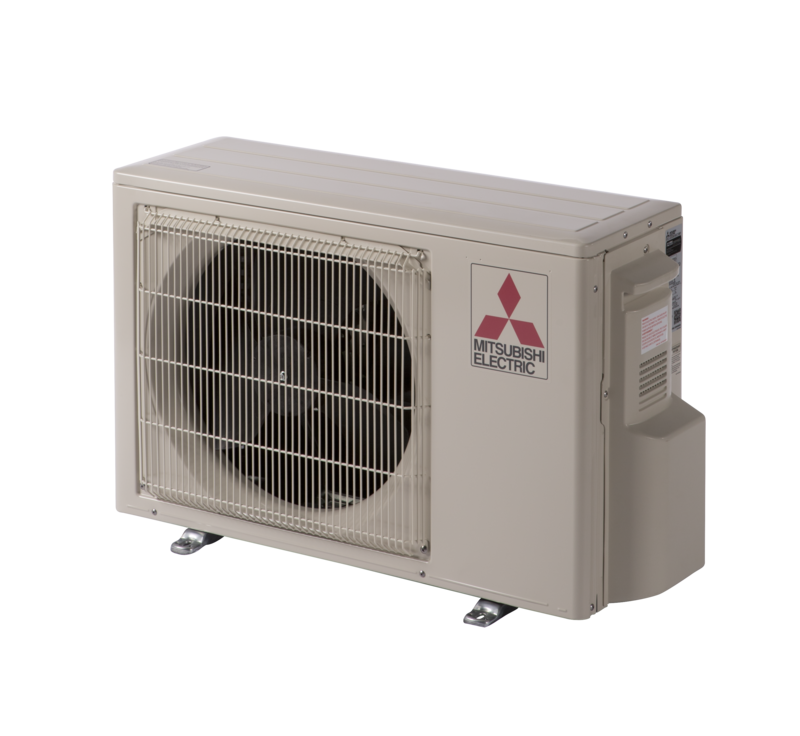 Mitsubishi Electric is a world leader in ductless heating and cooling technology and offers a 12-year warranty to back it up when installed by a Mitsubishi Diamond Contractor. If we can help in any way, please let us know.